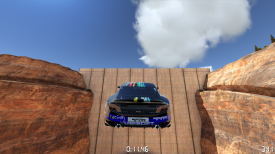 "A collection of great driving games, and a few other really cool games." 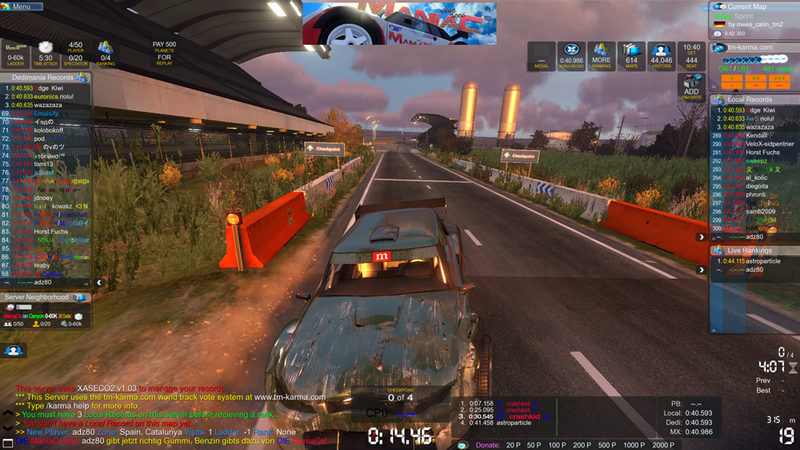 TrackMania is a free download which includes all three fantastic driving games from Nadeo, Trackmania Stadium, Trackmania Valley and Trackmania Canyon also included is Shootmania storm and some other programs, there is even a program to add trains and train tracks to customized racing tracks in Trackmania Valley. 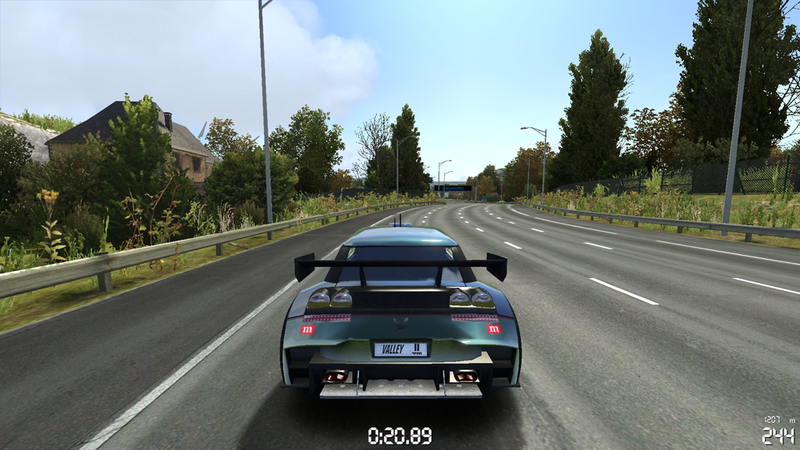 All three of these racing games are superb and whilst I am yet to try everything that is included in this amazing free pack I can assure you it is worth it alone to have some of the best ever free to play racing games all available in one download. 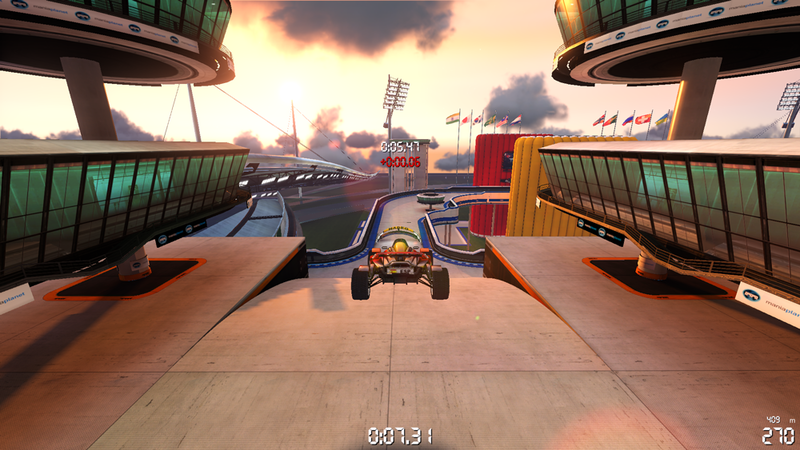 Trackmania Stadium is a high octane racing game which is a lot of fun and very addictive whether playing solo, multiplayer or against opponents online , Canyon is similar but with more crazy tracks and jumps and stunts to do watch as your car defies gravity and but try to aim correctly or you may be heading for one hell of a crash!, And finally Valley is all about the jumps, stunts and fast paced action try to pull off stunts that will improve your record times, but make sure you hit those loop the loops with enough speed to keep you on the track all in a rally setting! 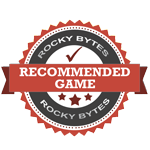 These games have all been reviewed separately here at Rocky Bytes and have all received glowing reviews they are some of the best racing games out there at the moment, lots of fun and enjoyment is to be had here so do not miss this opportunity to download them all together and free in the same place. The games are not race simulators but more like an exaggerated version of them but that makes them all the more enjoyable. 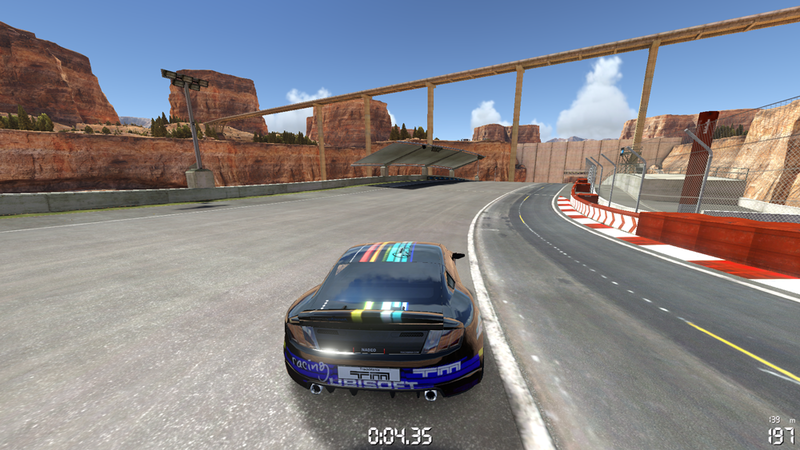 We cannot recommend these games highly enough, if you are looking for a fun and fast paced racing experience then you have it all here and with a few other neat little games just for good measure. 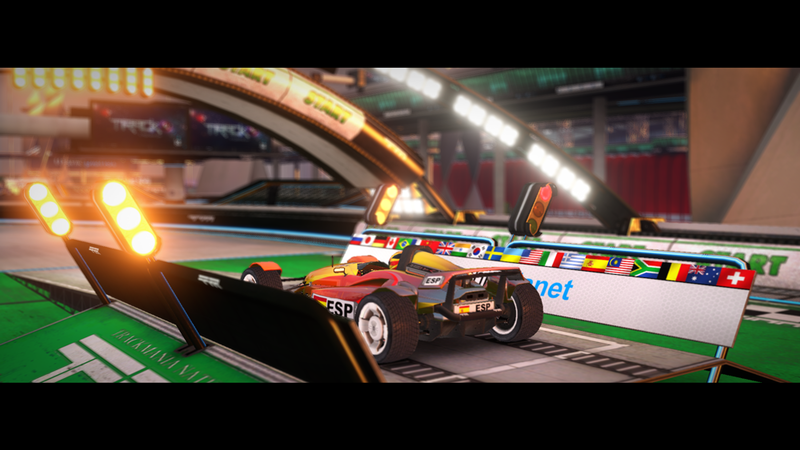 Don’t miss out on TrackMania, get this great, free download here.